Professor Pierce Chow is an academic surgeon and Professor at the Duke-NUS Medical School. He is concurrently Senior Consultant Surgeon at the National Cancer Centre Singapore and the Singapore General Hospital, NMRC Senior Clinician Scientist, Adjunct Faculty at the Genome Institute of Singapore and Research Director at the Institute of Cellular and Molecular Biology. He trained in Liver Transplantation with Professor Russell Strong in Australia. In 1998, he co-founded the Asia-Pacific Hepatocellular Carcinoma (AHCC) Trials Group and has been the protocol chair of 5 multi-center clinical trials that have involved more than 30 centers in 14 countries. He was conferred the NMRC National Outstanding Clinician Scientist Award for improving clinical outcomes with his research on Liver Cancer in 2012. Professor Chow was awarded the NMRC grant for the Translational and Clinical Research (TCR) Flagship Program in Liver Cancer in 2016. Building on positive results of earlier genetic and immunology studies in surgically resected HCC, Professor Chow now leads a multi-national study on how genomic heterogeneity and the immune micro-environment in HCC impact clinical outcomes. The Program will identify clonally dominant drivers, bring precision medicine to individuals with HCC and initiate new multi-national clinical studies across the Asia Pacific to advance treatment strategies for HCC. 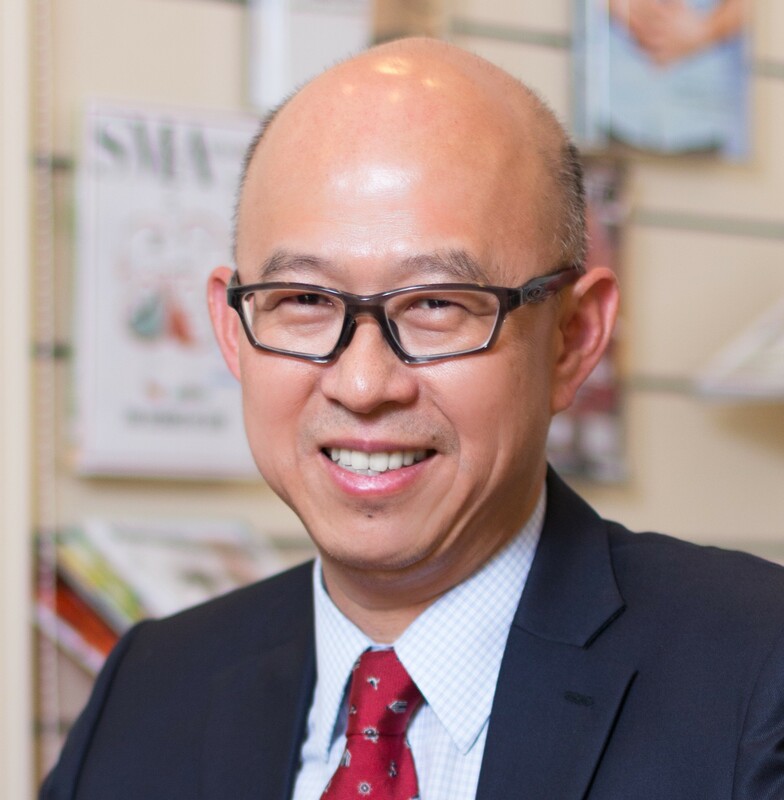 In 2017, Professor Chow was awarded the BMRC IAF-PP Grant to develop a patient-specific diagnostic and predictive platform for Precision Medicine in HCC.